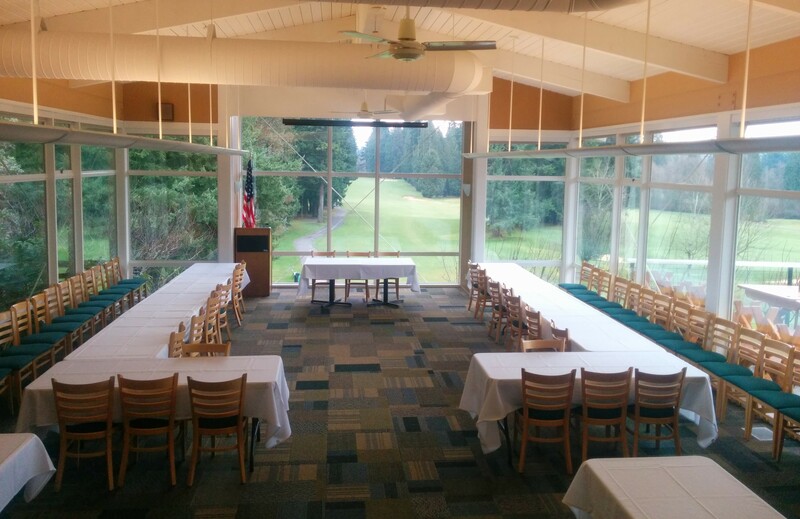 The Banquet room at Bellevue Golf Couse is a beautiful and intimate setting for your next private event or meeting. 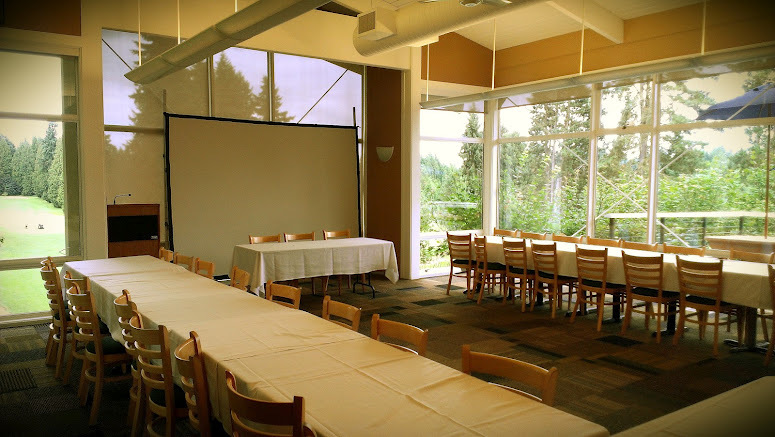 Our sun-filled banquet room and patio boast amazing views that overlook the golf course. Our premier 18-hole course is open to the public year round and is a great addition to your event. Our established tournament and event team will work with you to help plan your event within your budget. On the day of, our staff will literally take the work out of your hands leaving you with a seamless event that you can truly enjoy! 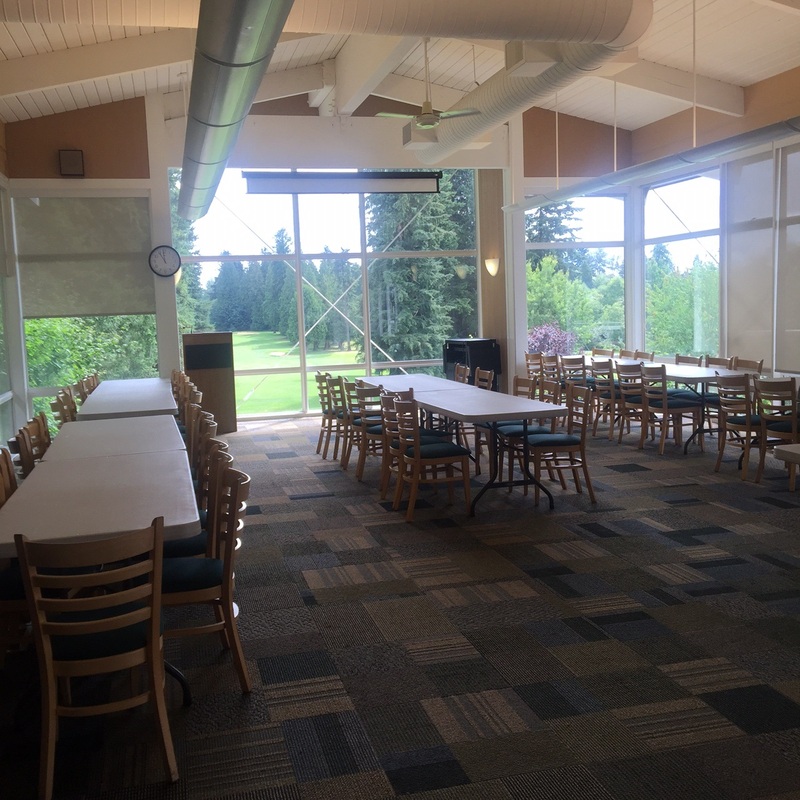 Bellevue Golf Course brings charm and elegance to any special occasion. Treat your guests to sweeping panoramic views, exquisite food and attentive service. 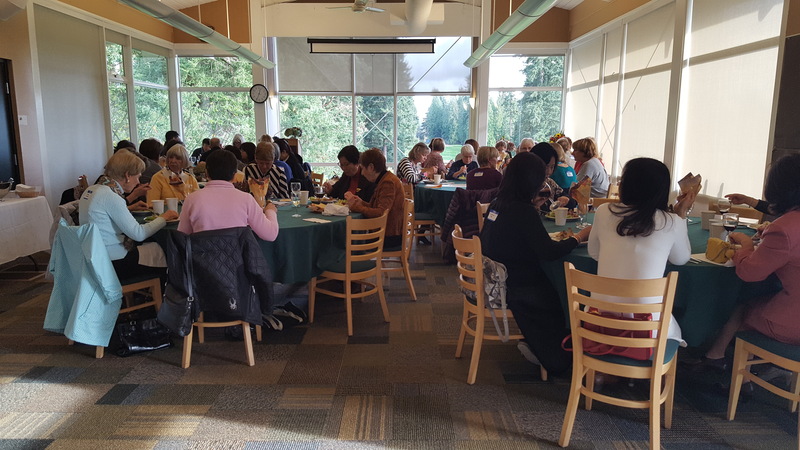 Whether building relationships or celebrating accomplishments, you can expect a successful event at Bellevue Golf Course. We have menu options for all occasions and sizes. We also offer boxed lunches and to-go orders for off-site events. Click on the links below to view our current menu examples.